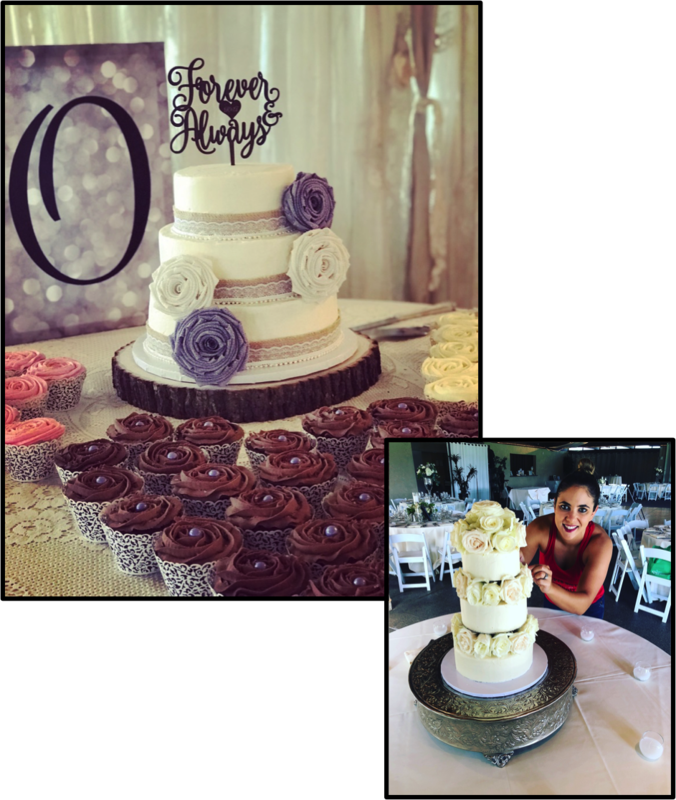 We bring your delicious ideas to life for every occasion - including weddings! To order custom desserts for your upcoming events, please fill out our Custom Order form. We will contact you to confirm availability, provide finalized pricing, answer your questions, and more. We can bring all of your delicious dreams to life with a custom cake, cupcake, or cookie order! Check out our Custom Orders page for more details! You won't find any box mix here! At Baked Just Wright, everything is homemade with the best quality ingredients. From cookies to challah, every recipe has been perfected to bring you the most delicious tasting treat. From weddings to baby showers, business events to birthdays, Baked Just Wright has the right treat for your next event. Our delectable selection of cakes, cupcakes, cookies, rugelach, and more an endless opportunity to make your event perfectly sweet.